Suki has fleas. It’s her worst infestation ever. My wife and I have battled them for about a month, and are finally gaining the upper hand by constantly vacuuming the house, washing her bedding, and giving her baths. 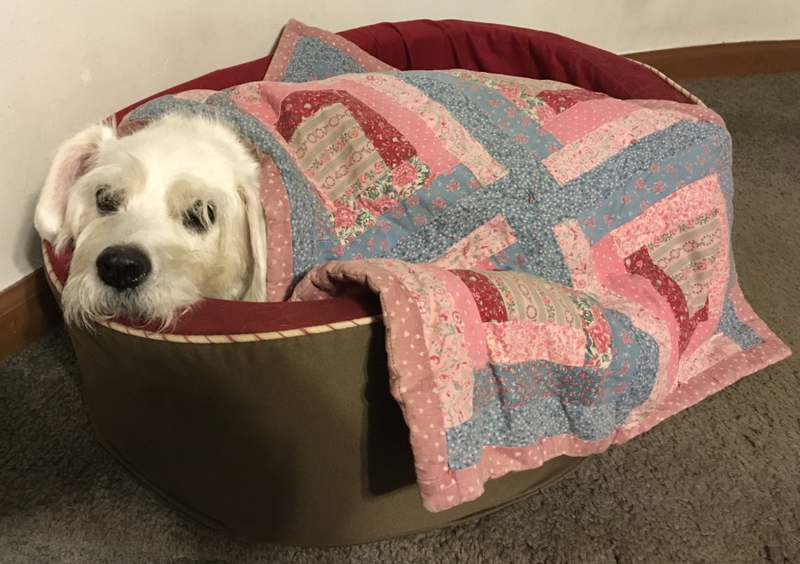 While I am sure you empathize with our little puppy, you are probably asking “what do Suki’s fleas have to do with Intermediate Physics for Medicine and Biology?” A lot! In Problem 47 of Chapter 2, Russ Hobbie and I ask students to determine how jumping height scales with mass. 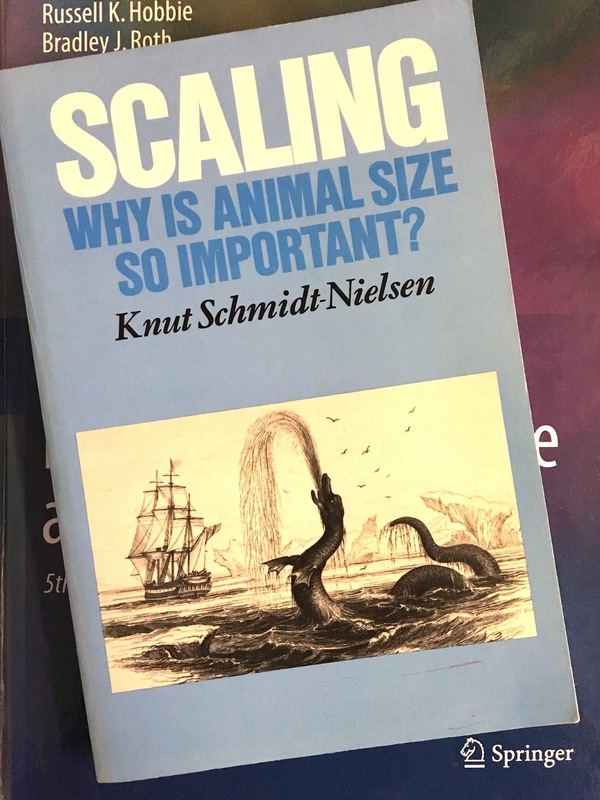 I won’t give away the answer here, but when you are asked how something scales with mass, one possible answer is that it doesn’t. In other words, if the allometric relationship is Jumping Height = C Massn, where C and n are constants, then one possible value for n is zero; jumping height is independent of mass. Problem 48. 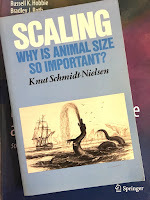 In Problem 47, you should have found that all animals can jump to about the same height (approximately 0.6 m), independent of their mass M.
Are you skeptical that, for instance, a tiny flea can jump 60 cm (about two feet)? I can tell you from first-hand experience that those little buggers can really jump. Each evening we inspect Suki with a flea comb, and sometimes a flea jumps away before we can kill it. Problem 48 requires that students calculate the flea's acceleration. Again, I won’t give you the answer, but those fleas sure undergo large accelerations! If you don’t believe me, do Problem 48, or read what Knut Schmidt-Nielsen writes. For a flea, acceleration takes place over less than 1 mm, and takeoff time is less than 1 msec. The average acceleration during takeoff must therefore exceed 200 g. It is worth a moment's reflection to think of what such high acceleration means. It means that the force on the animal is 200 times its weight (any mammal would be totally crushed under such forces), and the insect must have a skeleton and internal organs able to resist such acceleration forces. I wonder how fleas avoid concussions? I’m glad that our little fleabag is cleaning up her act. Suki turned 15 a few months ago, and she is the old lady of the family. But she is still up for our walks, during which I listen to audiobooks and she snoots around (that’s probably how she got the fleas). And what is her favorite book? 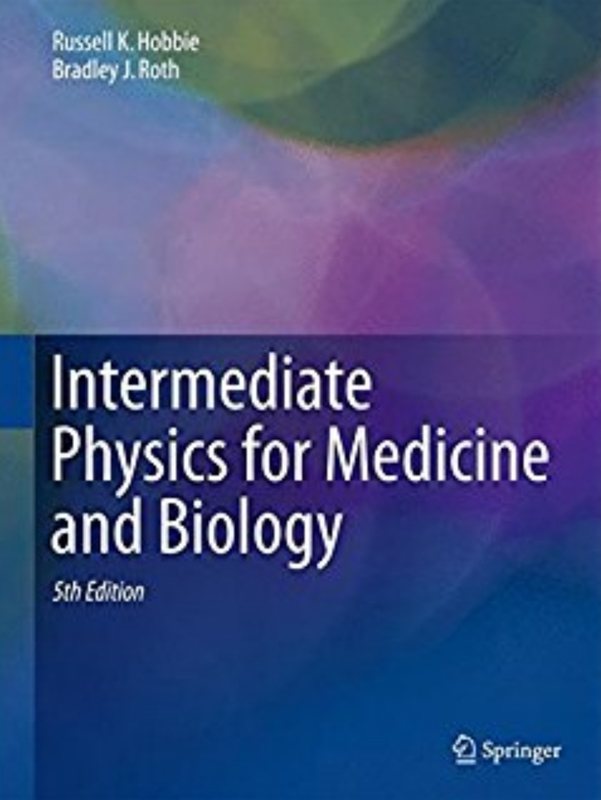 Intermediate Physics for Medicine and Biology, of course.